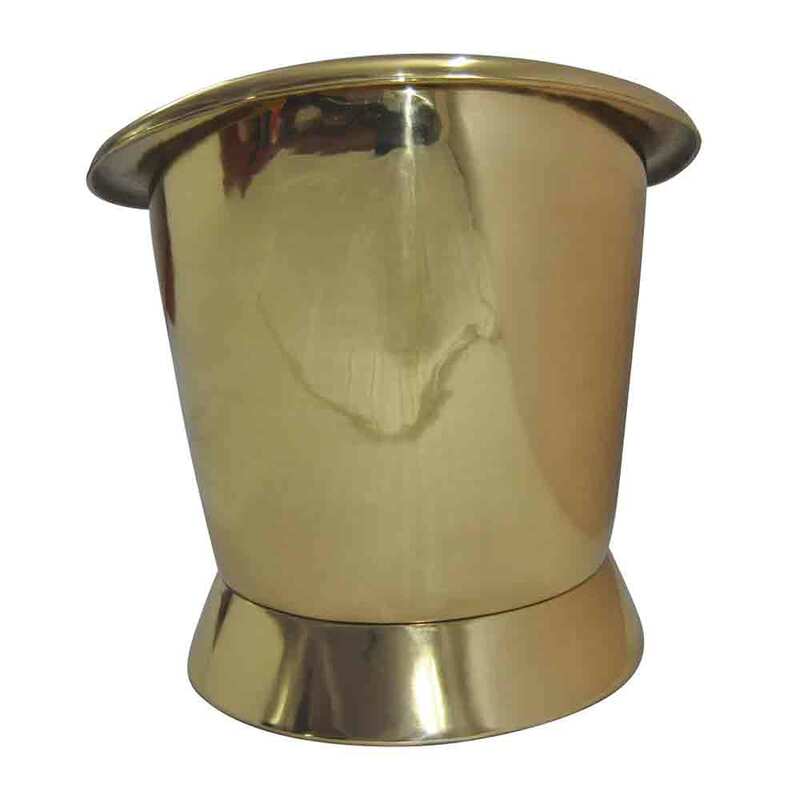 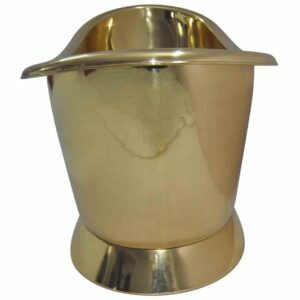 Made of 100% pure brass sheet. Brass Inside Brass Outside Finish. 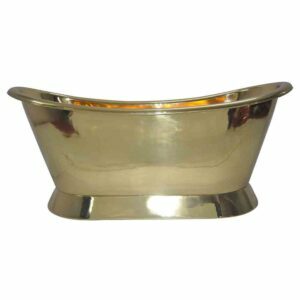 Handcrafted by our consummate Indian artisans the Pedestal Brass Bathtub is one of a kind bathtub offered exclusively by Coppersmith Creations. 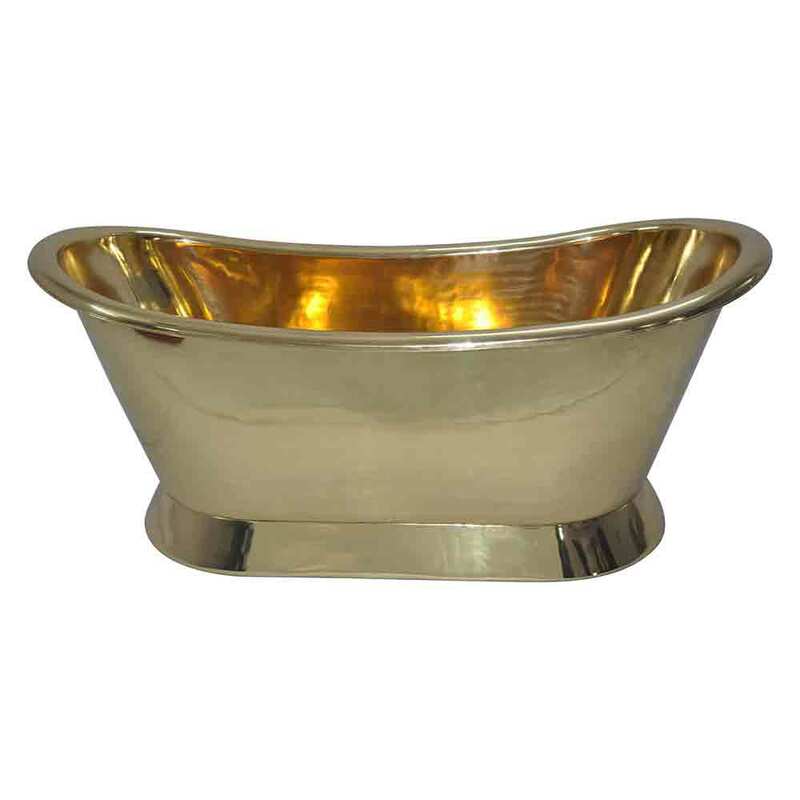 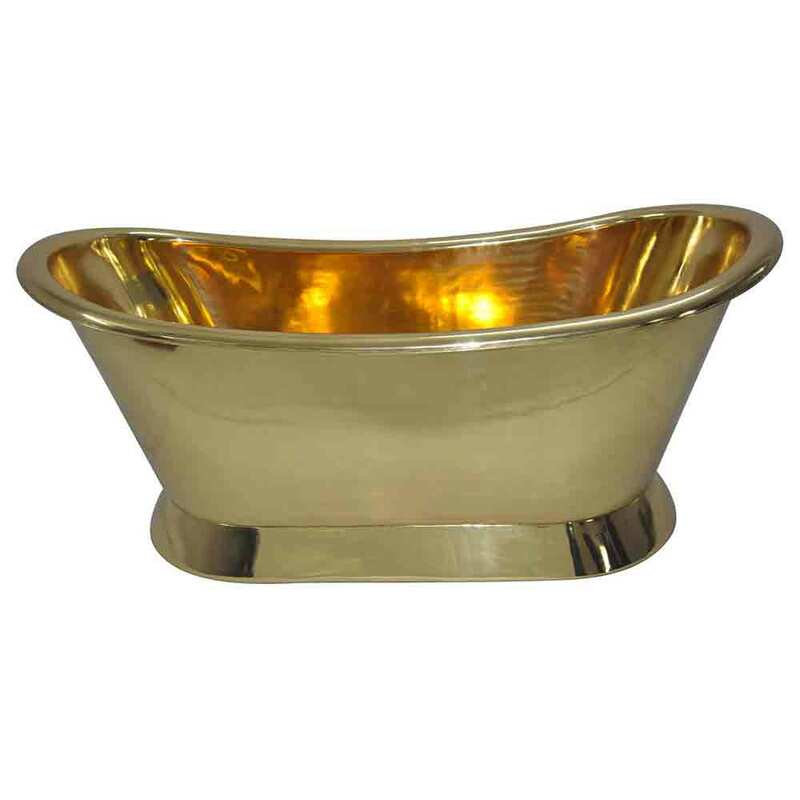 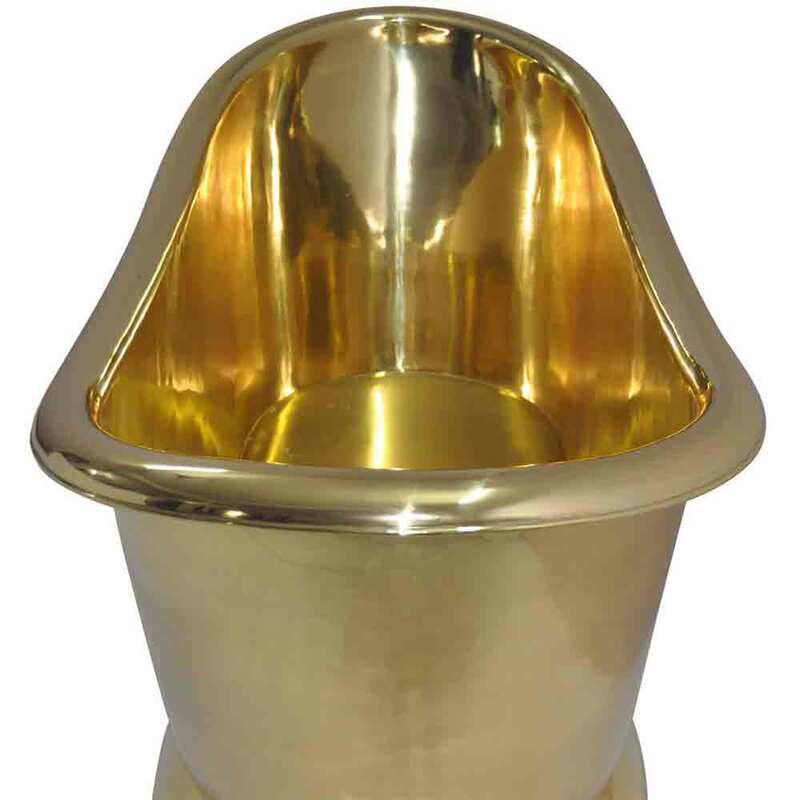 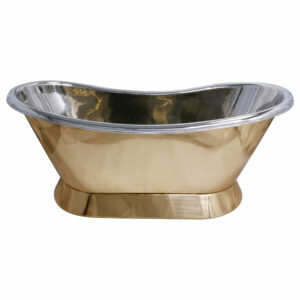 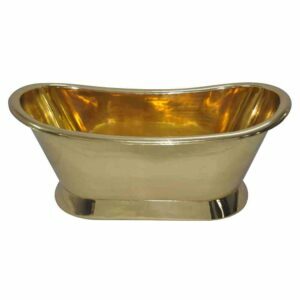 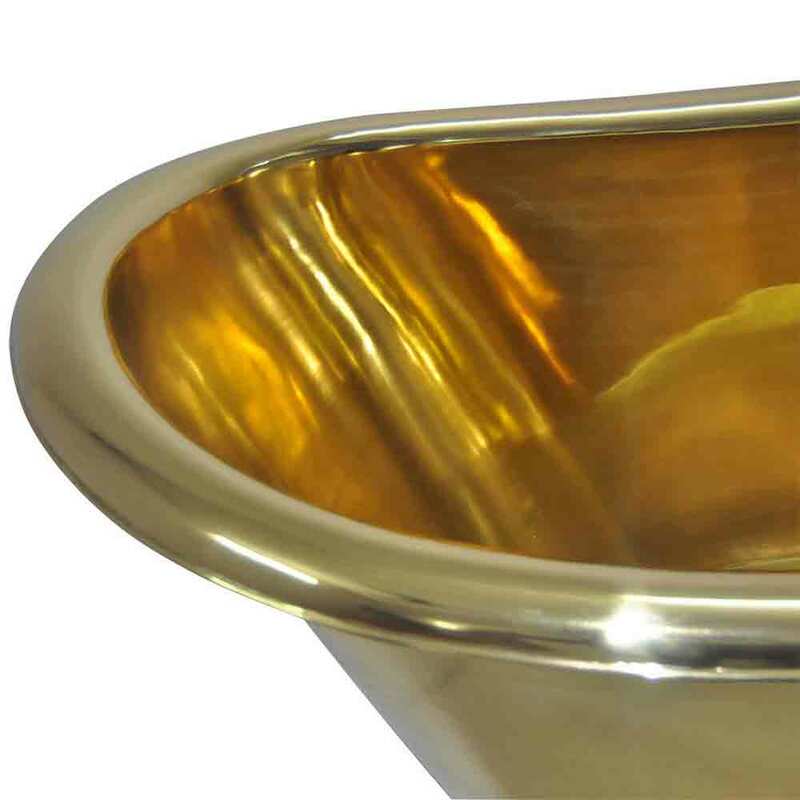 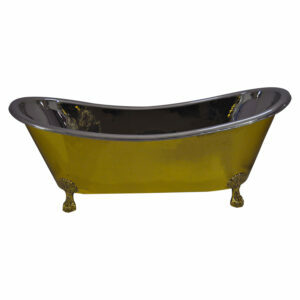 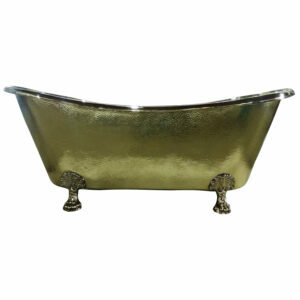 Experience the king’s lifestyle with this luxurious brass bathtub. 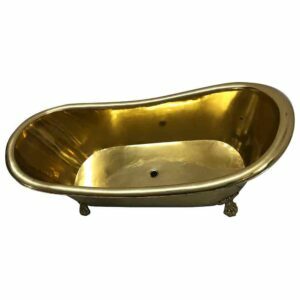 The Pedestal Brass Bathtub would be an excellent match for bathrooms that are designed with a vintage royal look and feel. 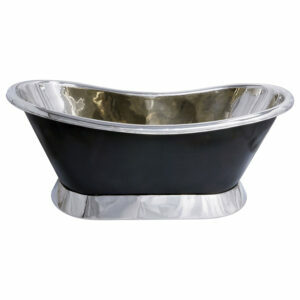 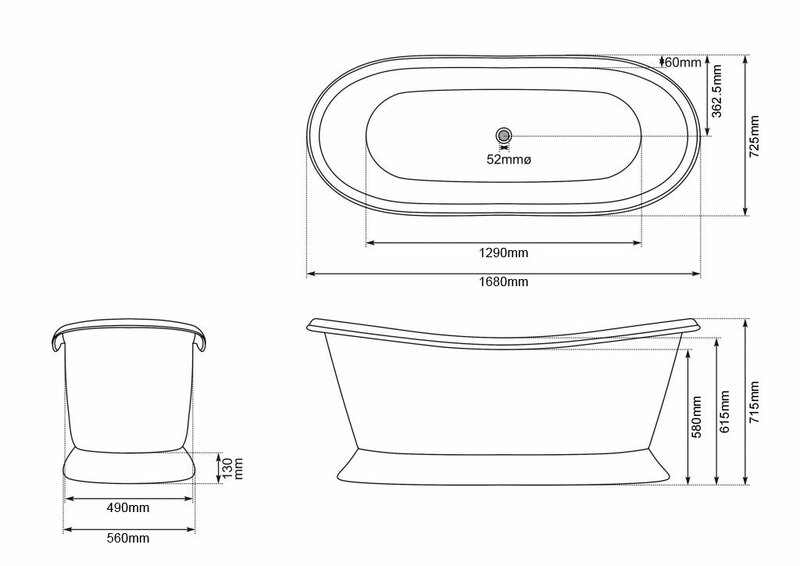 Being made of metal our bathtubs are a one-time investment as they can last a lifetime.